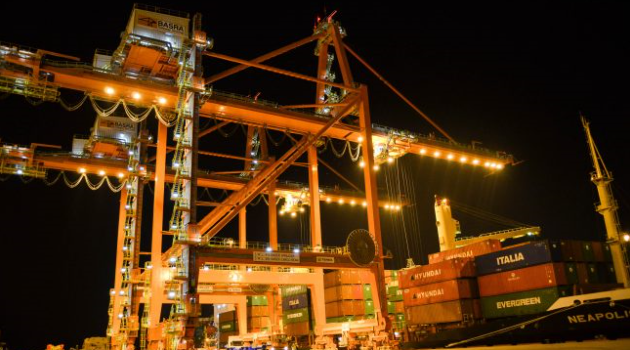 APL has announced that the Gulf Asia Express 2 (GA2) service will soon be calling the port of Umm Qasr. The service will also make a second call to Jebel Ali during the return leg of its service rotation to Asia. These developments demonstrate APL’s commitment to continuously provide market connectivity between the Far East and Middle East. 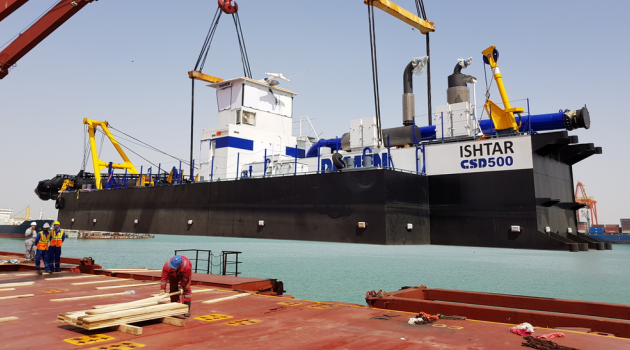 The enhanced GA2 service is primed to offer Asian shippers direct access to the Umm Qasr port in Iraq which is only accessible through feeder services via Jebel Ali currently. With the addition of Jebel Ali to its Middle East – Asia lap, the GA2 service will offer shippers with the best in class transit time for export cargo from Jebel Ali to the Far East. Posted in APL, DJ, featured, Iraq Transportation News, shipping, Umm Qasr, Umm Qasr Port, WW. 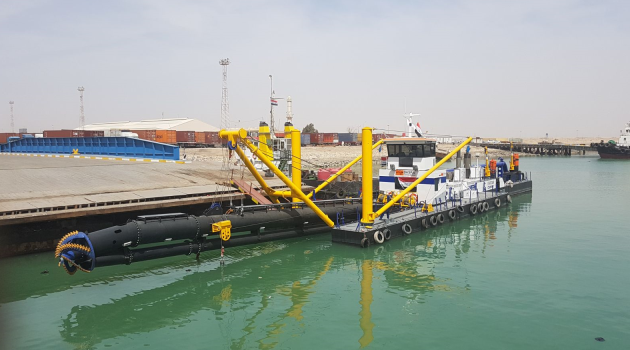 Posted in Aloreen Investment, Basra, Basra Multipurpose Terminal (BMT), Construction & Engineering In Iraq, ENKA, Enka Insaat, featured, Iraq Transportation News, Ports, Royal Haskoning DHV, Umm Qasr, Umm Qasr Port. Russia has reportedly begun delivering T-90 tanks to the Iraqi military. According to Almasdar News, 73 of the tanks are scheduled to arrive to Umm Qasr Port this year. The T-90 is a third-generation Russian battle tank that entered service in 1993. Posted in arms, featured, Russia, Security, T-90, tanks, Umm Qasr, Umm Qasr Port.